I am currently running out of my trustee Collection Lasting Perfection concealer, so I went to go and purchase one from my local Superdrug the other day and unfortunately they didn’t have any of my shade left. So, I went on the hunt throughout the store to find a new concealer that would be perfect for me and I ended up picking up the Rimmel Match Perfection Concealer in the shade 010 Ivory. The concealer comes in a tube which you have to squeeze to push out the product onto the brush end to be able to apply. I’m not the biggest fan of this design as an application as I much prefer concealers that have a wand. Despite this it wasn’t hard to apply and the product came out straight onto the brush end without any hassle. I chose to apply the concealer onto my concealer brush before applying it to my face to make it easier for me, as I prefer to do it in this way and to also stop the spread of spots. Even though I wouldn’t say this product is maximum coverage, I found that it covered well my dark circles underneath my eyes, as well as brightening my under eye area. I would prefer a more deeper coverage as I have quite dark under eye circles, however it still did manage to cover them well. I also found that this concealer didn’t crease underneath my eyes after wearing it for the day, which I loved about it. Overall, I have enjoyed trying out this product and I think it does a pretty good job for the price, however I do believe the design lets this product down as much prefer a concealer with a wand. I would also not recommended this product to you if you prefer a full coverage as I would say it is more a medium coverage. 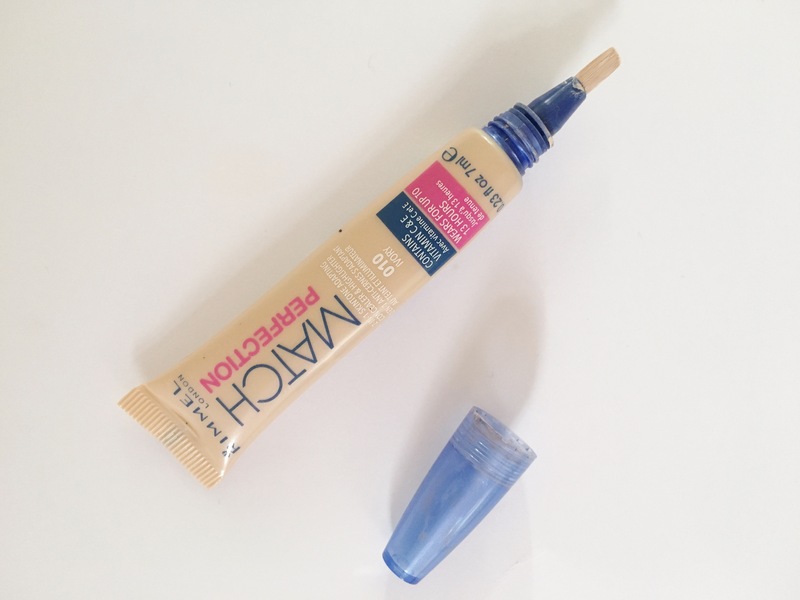 Despite this, I loved the consistency of the product and how it didn’t crease underneath my eyes after a day of being on the go!